Product categories of Curtain Motor, we are specialized manufacturers from China, Curtain Motor, Tubular Motors suppliers/factory, wholesale high-quality products of Tubular Motor For Roller Shutters R & D and manufacturing, we have the perfect after-sales service and technical support. Look forward to your cooperation! The function of Electric Curtain Motor is driving the electric curtain to move back and forth along the track by its own positive and negative reversal. 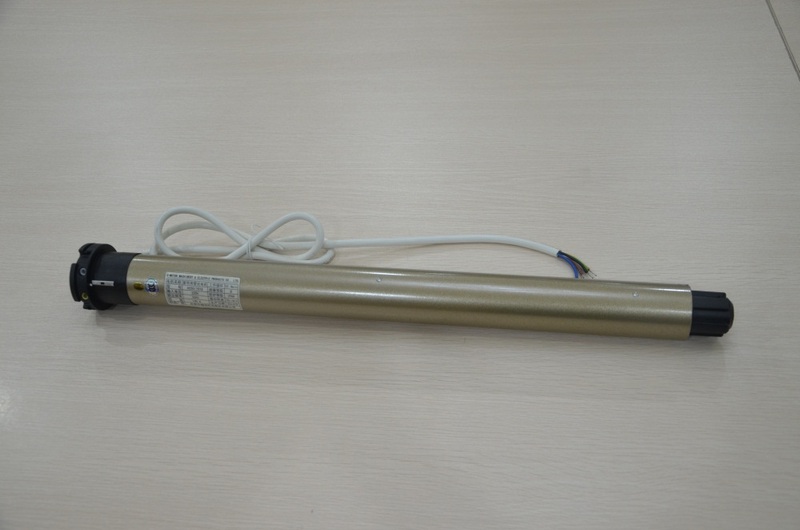 This type of Curtain Track Motor is with high power and high horsepower.However,this Curtain Motor consumes a lot of electric energy.It is with loudly noisy,large vibrations, and not energy-saving. It can only be used in straight orbits,and mainly used for engineering. This type of Smart Curtain Motor is deigned to be small size, low vibration, low noise and low power consumption. But the horsepower is small and mainly used for homes and hotels. It is powered by ordinary dry batteries and is energy-saving and environmentally friendly. This type of Tubular Motors is powered by solar cells.It is green products,and its electricity is from solar energy.